Alexander Pushkin was a Russian poet, playwright, and novelist of the Romantic era. 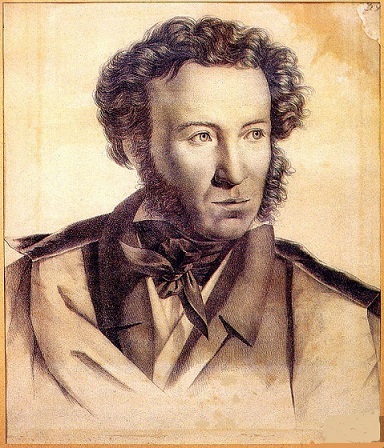 Pushkin is considered by many to be the greatest Russian poet and the founder of modern Russian literature. Make plans to live together — we may die.